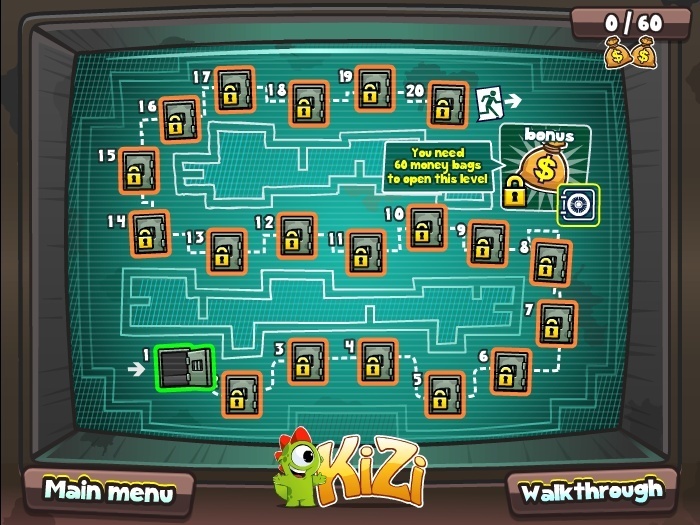 Two Player Puzzle Kizi Cooperative Click to find more games like this. 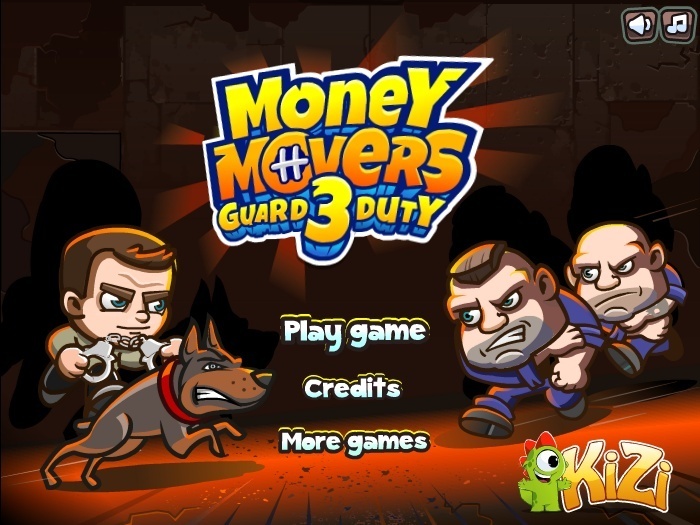 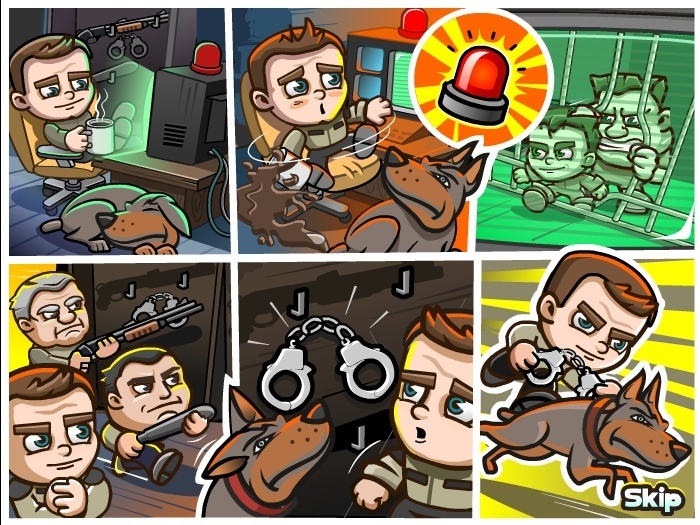 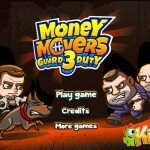 Play this game, based on a guard with his dog, which will help in catching these criminals who want to get out of jail. 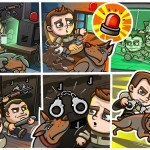 Since this is a strictly guarded prison and will be very difficult to get these criminals out. 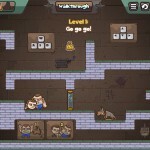 Embark on catching event and do not let anyone escape. 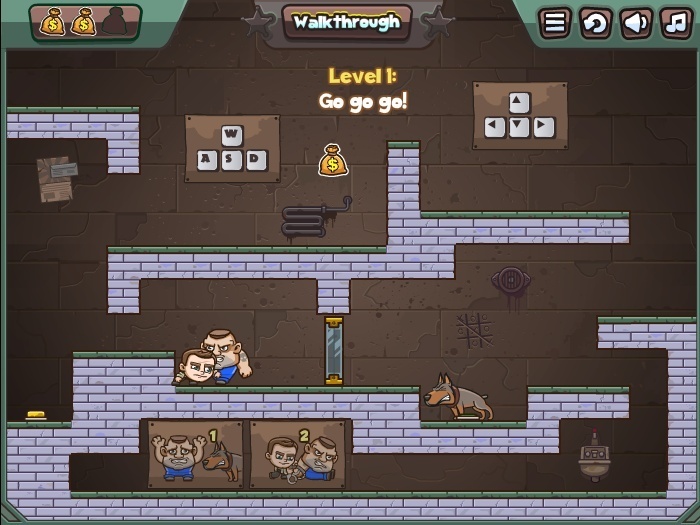 If you manage to go through the game until the end, so you can try the older part where you were on the contrary, a criminal, and you're trying to get out.